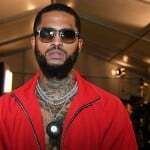 Coweta County, GA – Jim Jones has been officially charged with five felonies from his June arrest in Georgia. 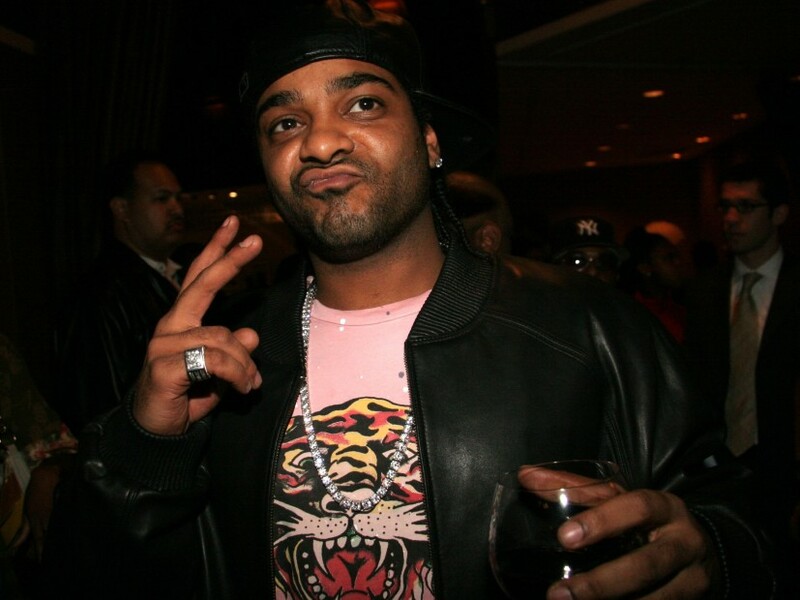 According to TMZ, the Dipset rapper has been hit with three counts of possession of a controlled substance and two counts of possession of a firearm during the commission of a felony. He was also hit with a misdemeanor for possession of marijuana under an ounce. 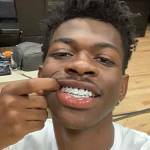 Jones was arrested on drug possession and weapons charges after the Mercedes he was riding in was pulled over. As the officer was conducting the traffic stop, driver Ana Rajnee Miles sped away and led the Atlanta police officers on a short chase. After finally apprehending Jones and the other three vehicle occupants, investigators searched the car and discovered marijuana, 23 Oxycodone pills and a loaded Titan .25 caliber pistol inside a backpack. They also found a Ruger SR 9mm handgun reported stolen from Dekalb County in March. Jones’ arraignment is scheduled for later this month. If convicted on all six charges, he faces up to decades in prison. 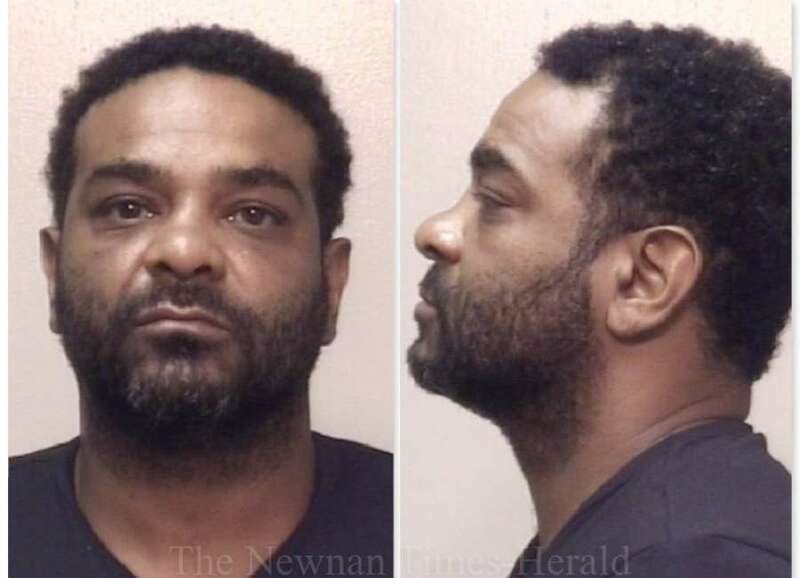 Jim Jones was reportedly arrested on Wednesday night (June 21) in Coweta County, Georgia. According to The Newnan Times-Herald, the Dipset O.G. was apprehended on drug possession and weapons charges. Coweta Country Sheriff’s Office investigator Jeremy Wood spotted a gray Mercedes crossing over into the left hand emergency lane when he decided to pull the vehicle over. Jones was in the backseat. As the traffic stop was being conducted, the driver of the vehicle, Ana Rajnee Miles, took off and led officers on a brief police chase. Wood pulled in front of the car and the driver reportedly struck Wood’s vehicle intentionally. Once the four occupants were out of the vehicle, Jones explained Miles was acting “incoherent” and wouldn’t pull over. Investigators searched the vehicle and discovered 23 Oxycodone pills and a Titan .25 caliber pistol with seven bullets in the chamber tucked inside a backpack. Weed was also found throughout the vehicle, along with a Ruger SR 9mm handgun reported stolen from Dekalb County in March. Everyone in the car was taken Newnan Piedmont Hospital to be medically cleared before they were booked into the Coweta County Jail on Thursday morning (June 21). Jones was charged with multiple felonies, including possession of the stolen gun, possession of a firearm during commission of a crime and possession of narcotics. He was also charged with a misdemeanor for the prescription pills not being in their original container. He was reportedly released on $7,000 bail.